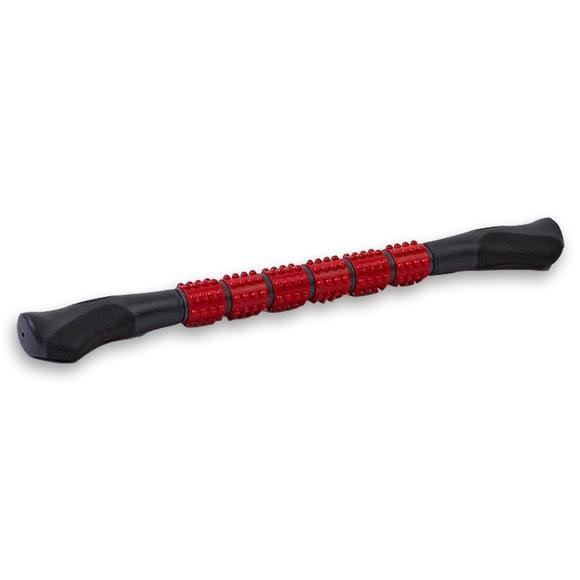 Whether rehabbing an injury or trying to reach your personal best, this textured therapy Bar from Lifeline USA provides effective massage therapy for a deep tissue response that enhances the recovery process. Whether rehabbing an injury or trying to reach your personal best, this textured therapy Bar from Lifeline USA provides effective massage therapy for a deep tissue response that enhances the recovery process. The ribbed surface targets trigger points or knots, and allows you to control the application of pressure that stimulates circulation, decreases muscle pain and disperses the effects of lactic acid.